Going Paperless: The Benefits and Some Tips! Has your office done away with paper and transitioned over to digital documents yet? If not, you’re not alone. Studies have shown that many businesses are still reliant on paper for their day-to-day operations. But it doesn’t have to be this way. The technology exists to take your office paperless, or at least reduce your paper use to a trickle. Digital documents are easier to store, send, search and collaborate on than hardcopy documents. Here are some more benefits of going paperless and some tips on how to get there! While going completely paperless might not be practical, there are plenty of simple steps you can take to reduce paper use in your office. Here are some of the benefits you can enjoy! Less Clutter – Less paper = a cleaner office! Faster Access – No more searching through files. A few mouse clicks and you’re there. 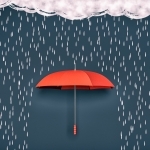 Faster Disaster Recovery – Digital backups mean that in the event of a disaster or data breach, you can be back up and running fast. 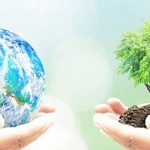 Sustainability – Paperless means using less consumables like toner and paper, and less energy, saving your big! More Efficient Workflows – Digital documents are easier to deliver and track. 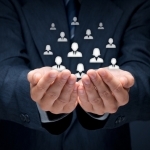 Delivery can be automated to ensure faster response and approvals, saving time. These are just a few of the benefits of taking your office paperless. Analyze Your Current Output – Track all print output to determine a baseline and see where you can make some changes. Calculate Potential Savings – Track all print related expenses. Make sure to include printers, toner, paper, repairs, storage and tech costs. This can help you realize cost savings. Move Document Storage and Applications to the Cloud – Reduces printing and keeps documents accessible. Update Your Technology – Multifunction printers allow you to digitize documents to eliminate the need for printing. 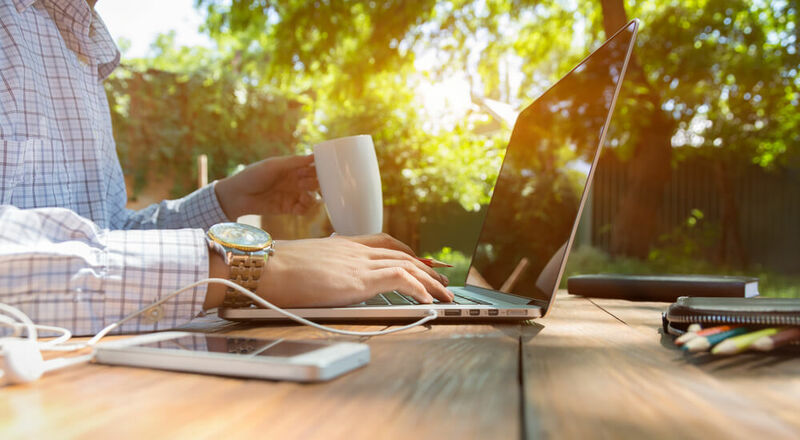 Want to learn more about the benefits of a greener office? 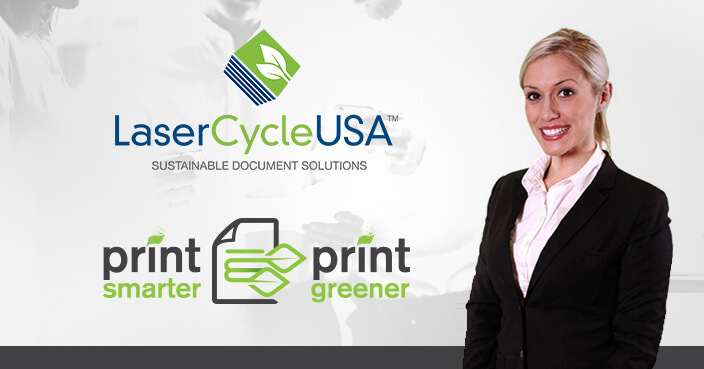 Give us a call or check out our Print Smarter, Printer Greener video below and let us show you how easy going paperless can be! nice share! going paperless is absolutely worth as it saves time and makes you less worry about gathering valid data using digital mobile forms!